DVWP – Traditional and contemporary wine brands from some of the world's most coveted wine regions. We aim to provide what our customers’ value most and to consistently deliver against our promises. 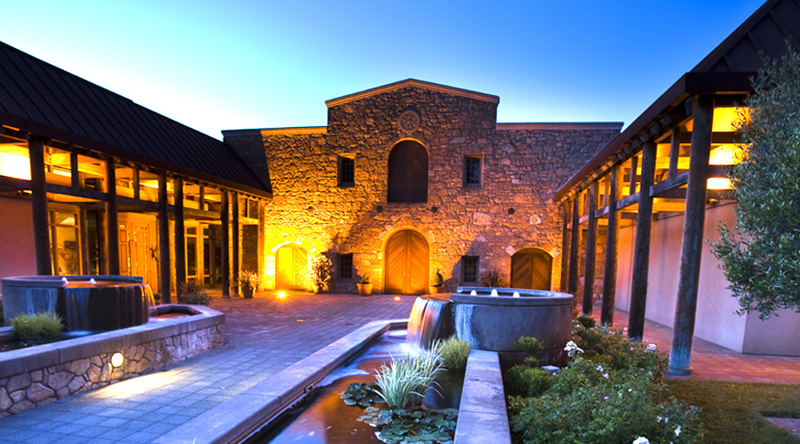 We are proud of our craft and passionate about building enduring, premium wine brands. By operating transparently and responsibly, we can be a force for good. We focus on sustainably growing our business, our culture and our environment. 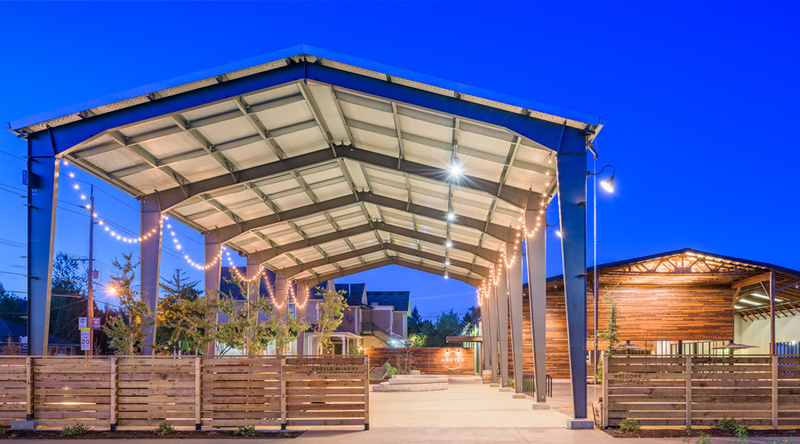 Located on a picturesque hilltop, just minutes from Healdsburg Plaza on Westside Road, in the heart of the Russian River Valley. 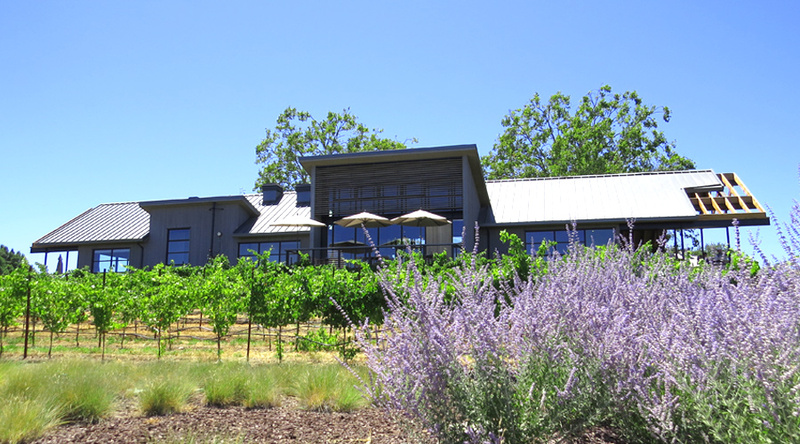 One of Napa Valley’s First Wineries, now with 350 acres of vineyard strategically located in several of Napa Valley’s finest growing regions. 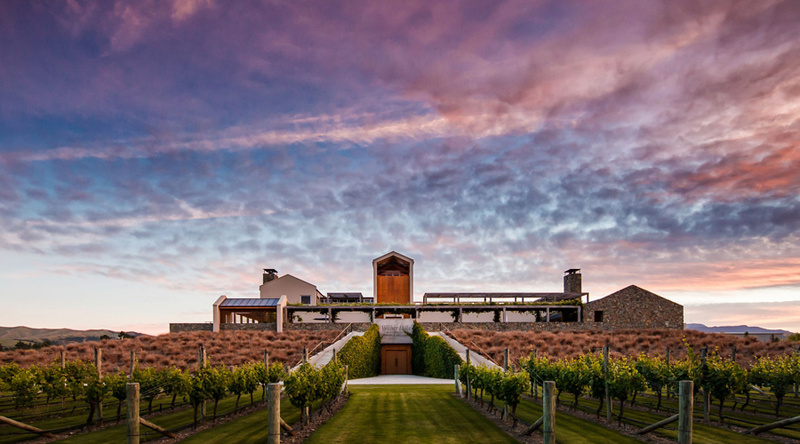 Located at the northeast tip of the South Island of New Zealand, nestled in Marlborough, the jewel of the New Zealand wine industry.